Precision cnc machined foil blade. Refined pivot design and spring actions. Interchangeable and replaceable helix and knife. 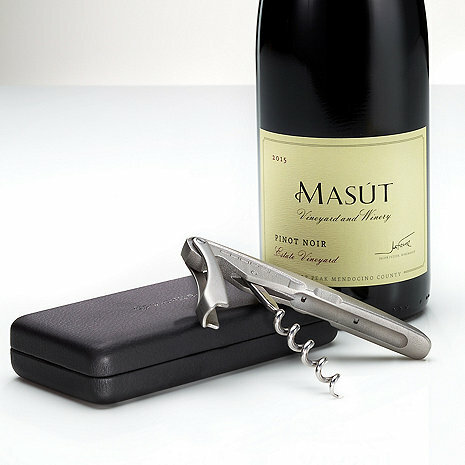 NOTE: The P-Type Pro is designed for high workload professional wine service.